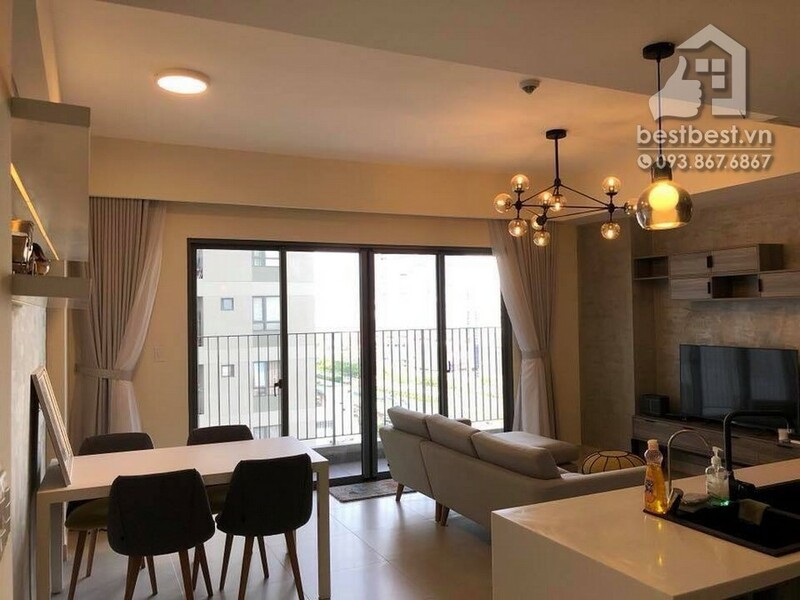 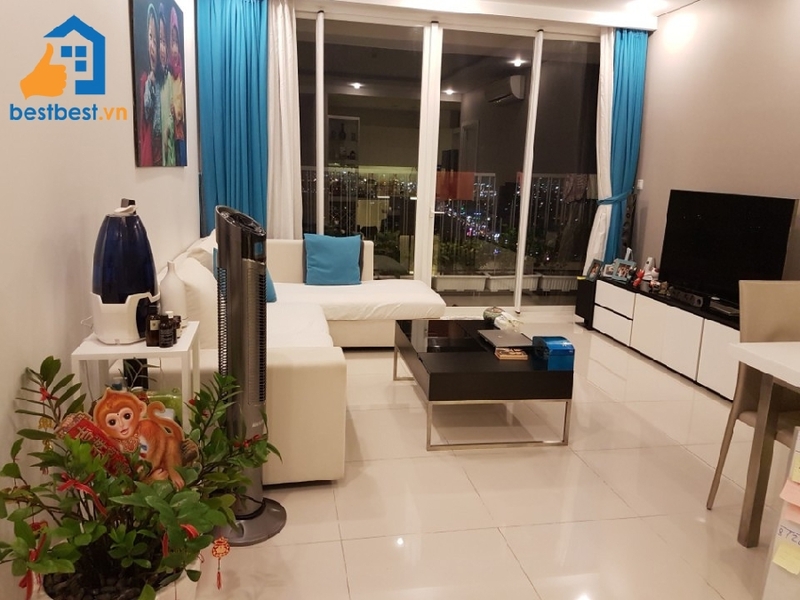 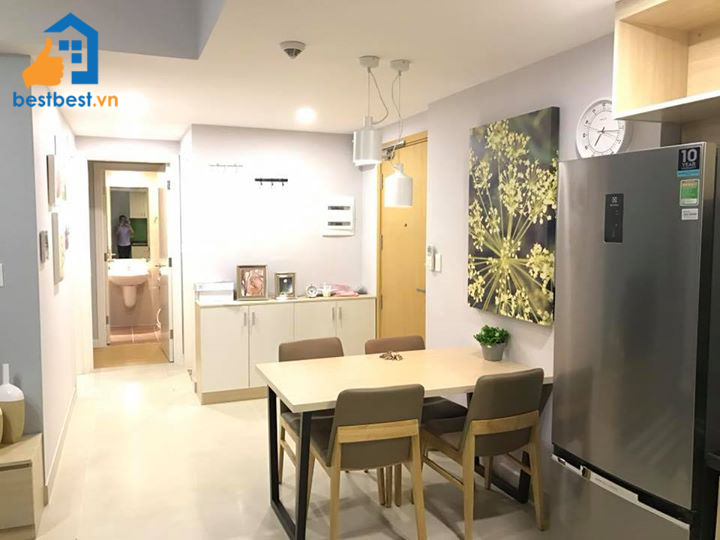 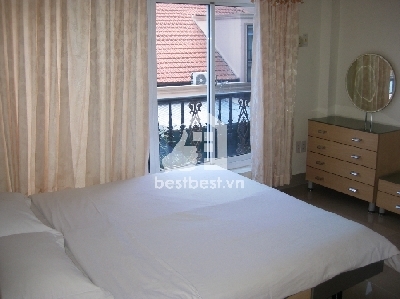 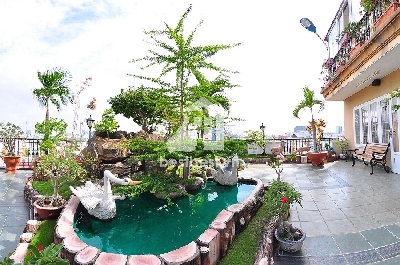 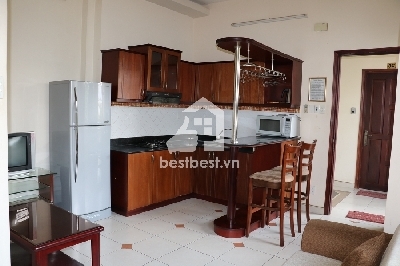 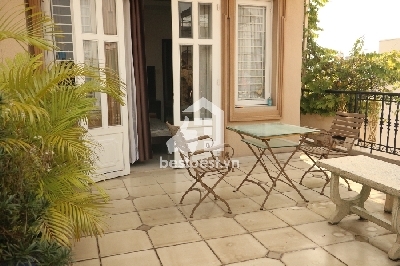 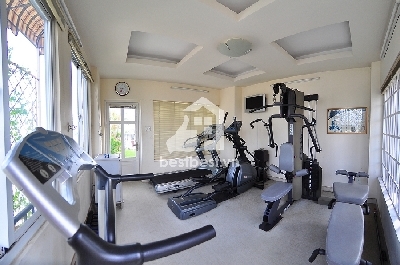 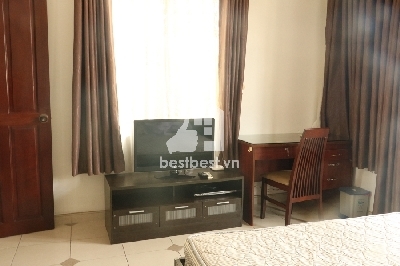 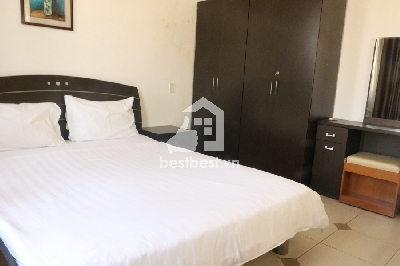 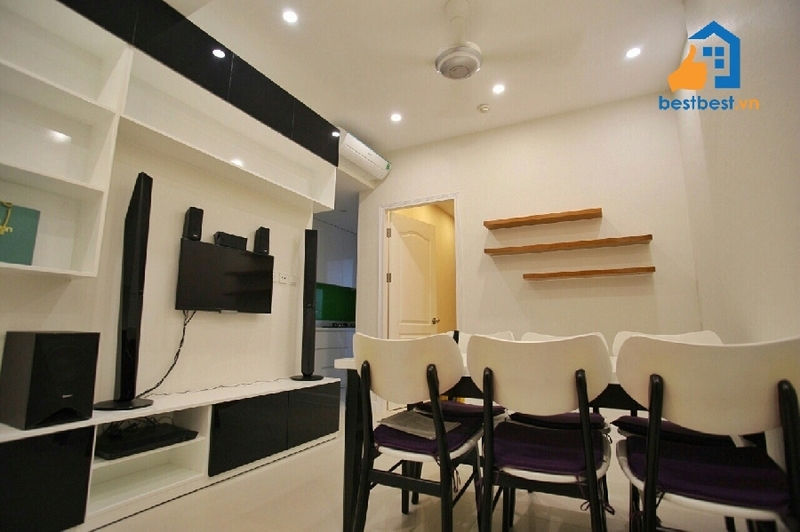 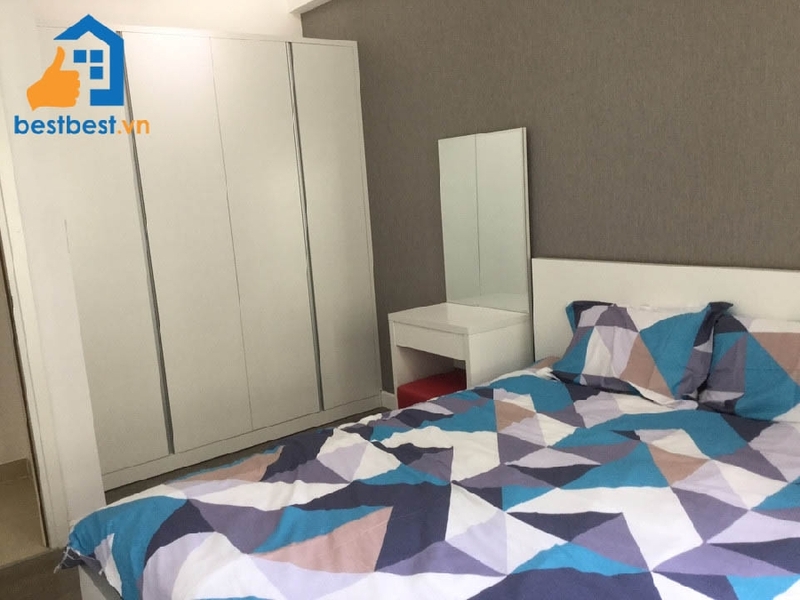 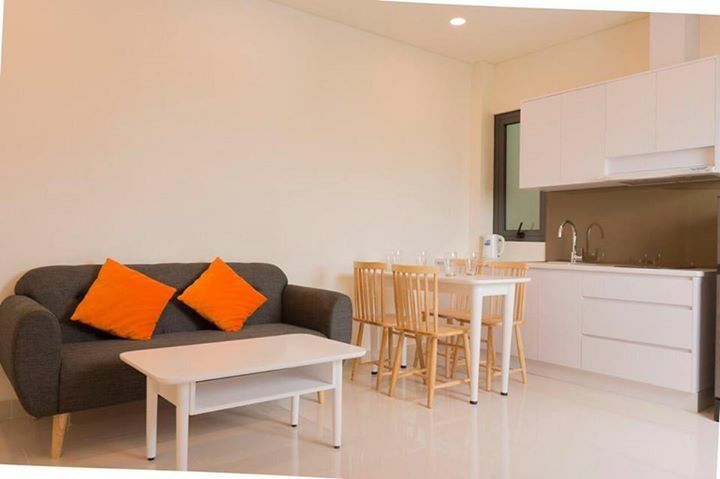 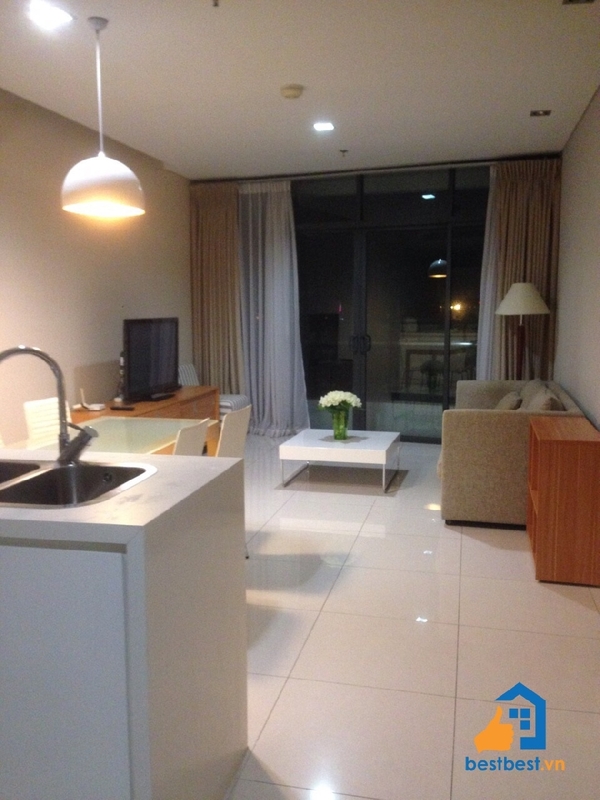 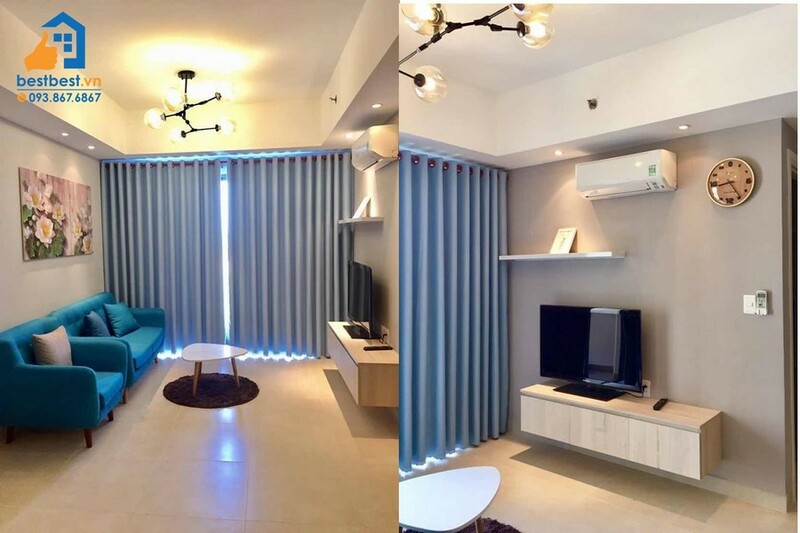 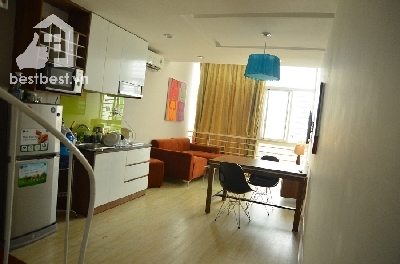 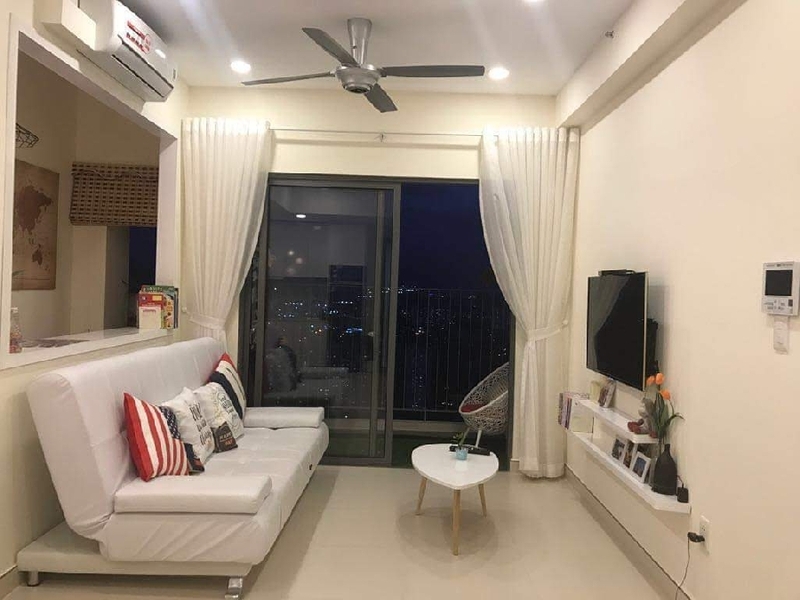 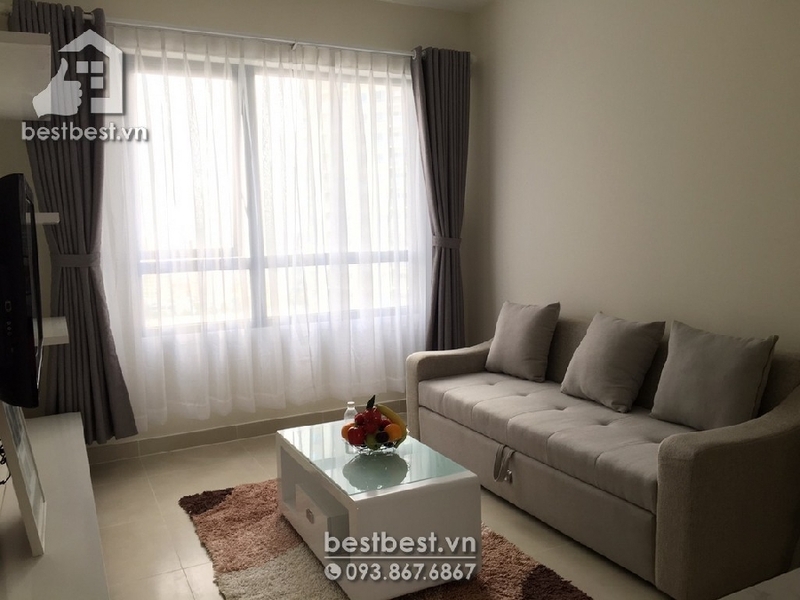 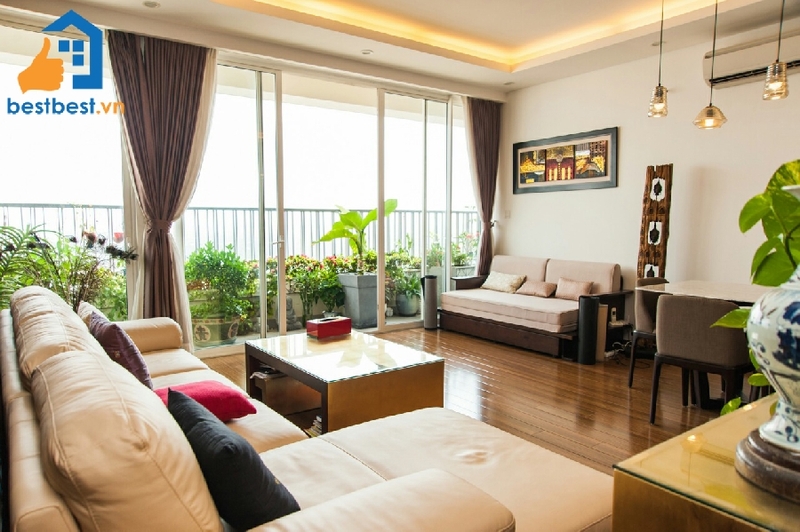 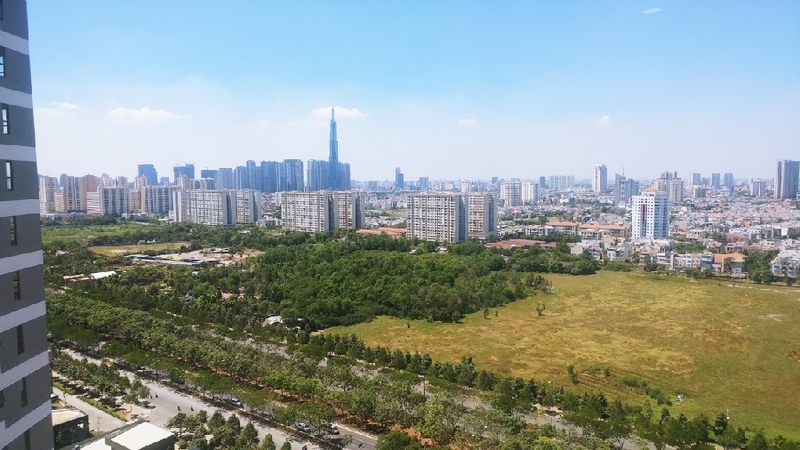 Thi is property Grace Serviced apartment on Le Van Sy street phu nhuan with us You will receive a professional rental service through us; we will provide you a Legal Lease Contract made in both English and Vietnamese Version. 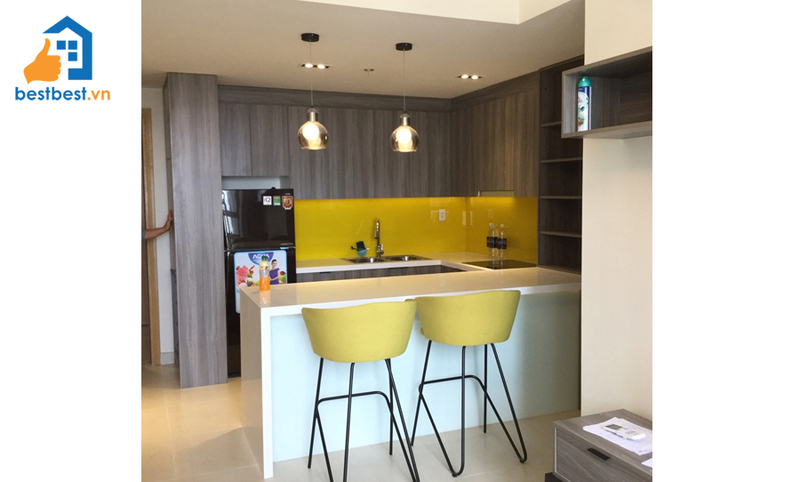 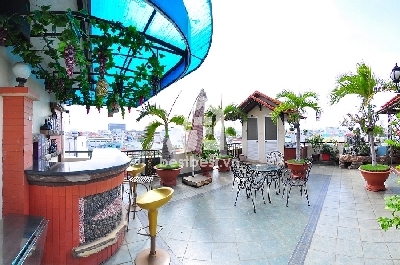 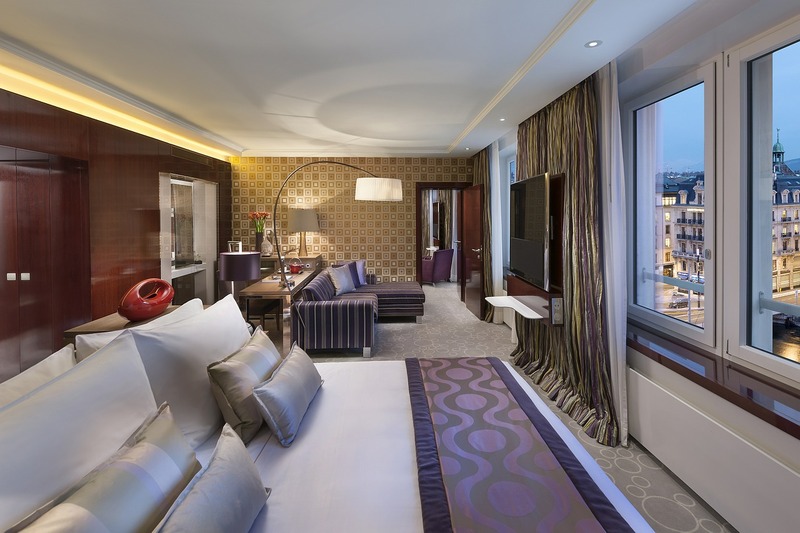 Grace 01 serviced apartment - A beautifully landscaped rooftop garden and Barbecue area surrounded by the city skyline are just the first of many highlights you’ll notice at Grace Apartments 1. 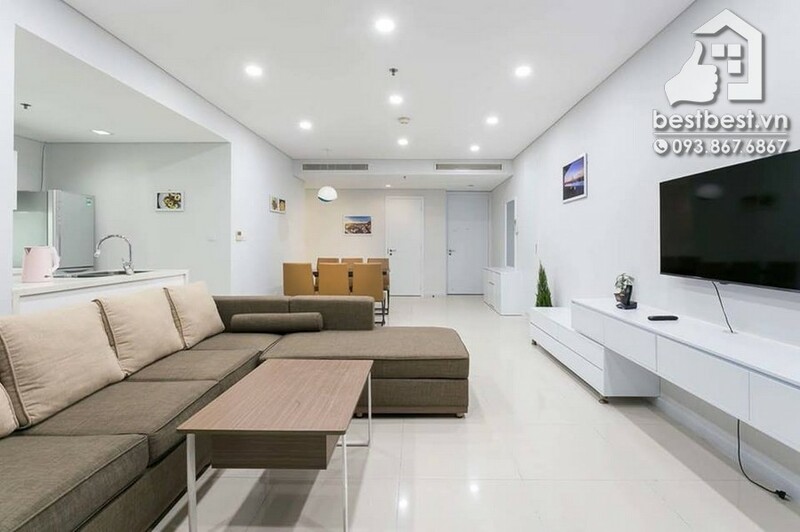 Conveniently located in a tranquil and peaceful neighborhood along the bustling street of Le Van Sy, Grace Apartments 1 features boutique shops and services only steps away from the front door, as well as unique and affordable dining opportunities. 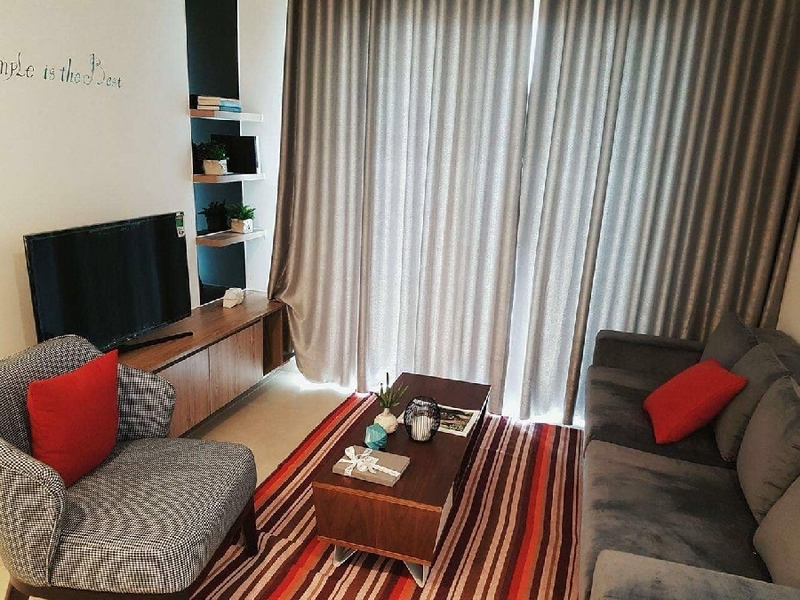 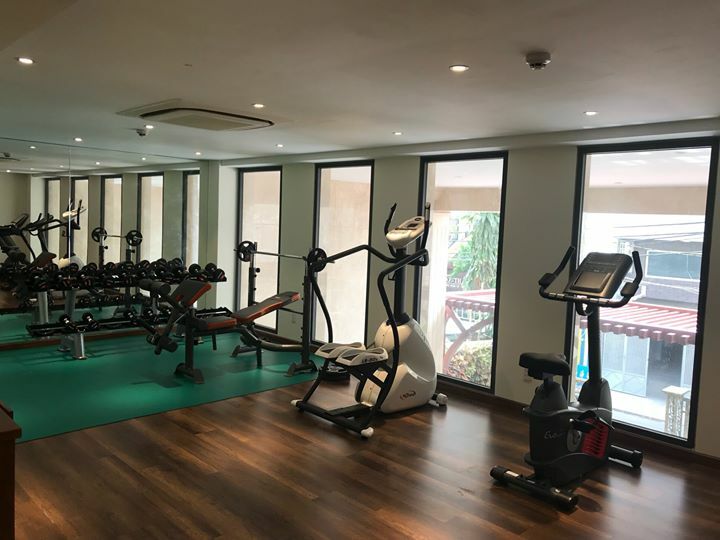 Residents enjoy the many amenities including convenient, free underground parking, 24-hour security, a fitness center, Jacuzzi, a quaint rooftop garden for hosting guests and community events and attentive, friendly onsite staff.